Translation/ Transmission – Opens Sunday! Translation/ Transmission: Women’s Activism Across Time and Space is nearly upon us! We open on Sunday 9 March at 1pm with Calypso Rose: Lioness of the Jungle, directed by Pascale Obobo. The film will be preceded by a very special performance of Mento and Calypso songs from local singer Nia Melody. An exuberant and inspiring ambassador for the Caribbean, Calypso Rose is the uncontested and much decorated diva of Calypso music. With more than 800 recorded songs, she continues to be a pioneer and champion of women’s rights, as she travels the world making music. French-Cameroonian filmmaker Pascale Obolo spends four years with Calypso Rose on a very personal journey. 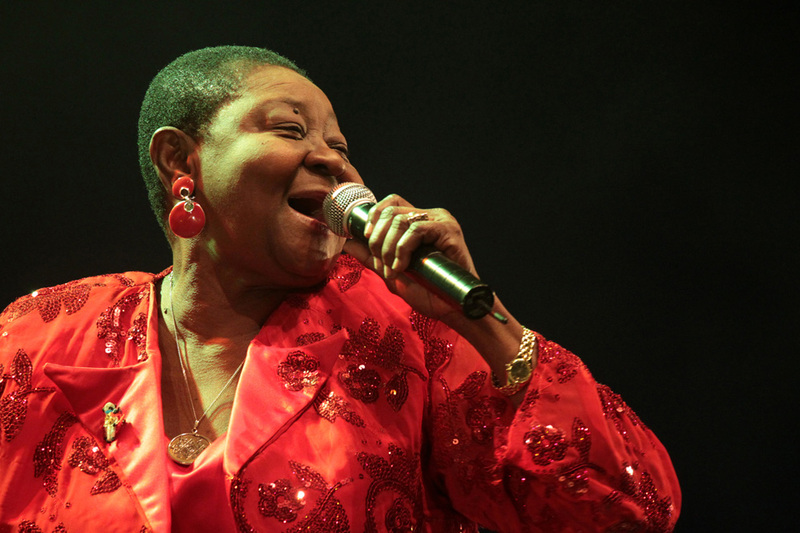 Travelling to Paris, New York, Trinidad and Tobago and to her ancestral home in Africa, we learn more about Calypso Rose in each place, and the many faces and facets of her life. The daughter of an illiterate Trinidadian fisherman, she was one of ten children, and was sent to live with relatives in Tobago at the age of 9. At 15 she wrote her first song and launched a career that took her to the top of the male-dominated calypso world. This creative film is not only about memory and the exchange and discovery of world cultures, but also about the journey of a remarkable woman, an Afro-Caribbean soul and an exemplary artist. We then move onto Ein El Hilweh, Kingdom of Women, directed by Dahna Abourahme, a film about the experience of Palestinian women in refugee camps in Lebanon, 1982-1984. The film showing will be followed by responses from Rita from the Palestinian Embassy Nakba Museum, Bristol. The story of the women of Ein El Hilweh refugee camp between 1982 and 1984 is an important chapter in the history of Palestinian refugee women in Lebanon. After the Israeli invasion of Lebanon in 1982, the camp was destroyed and its men imprisoned. Kingdom of Women documents the organising spirit of women during this period – detailing how they were able to rebuild the camp and provide for their families while their men were held captive. 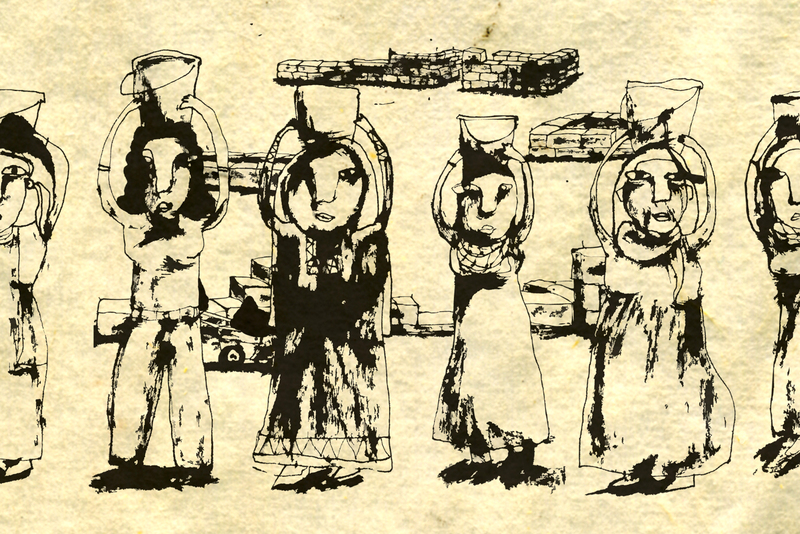 Using animation and scenes from daily life as it moves between past and present, the film focuses on seven women, honoring the contributions they’ve made to the survival of the Palestinian community in exile. You can buy tickets for the whole season from Watershed’s website. Don’t forget there is a special offer where you can buy four tickets and get the fifth one free. Hope to see you at the film season!